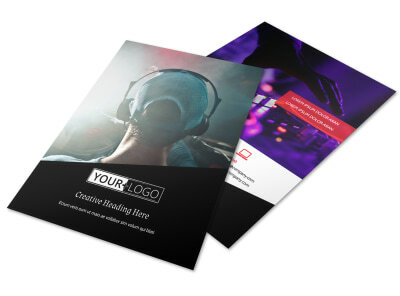 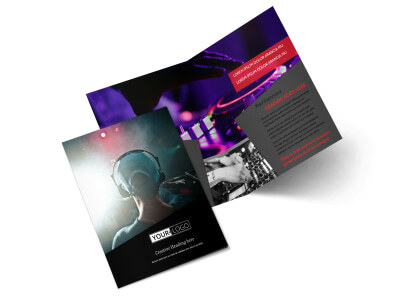 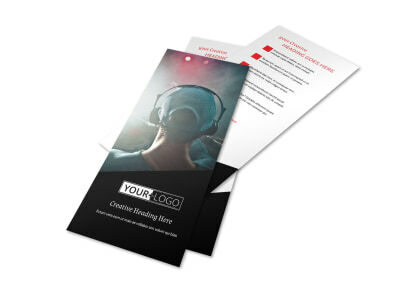 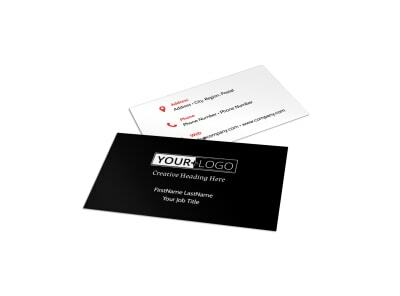 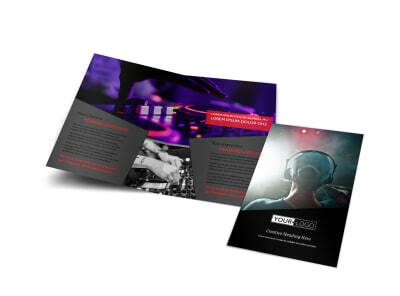 Customize our My DJ Profile Postcard Template and more! 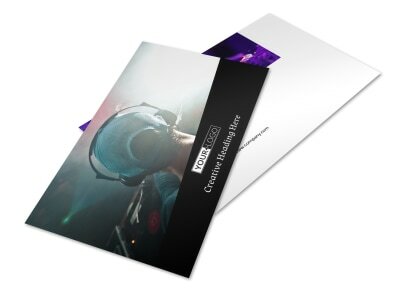 Send a blast out via snail mail to fans on your mailing list about an upcoming performance with my DJ profile postcards you design yourself using our online editor. 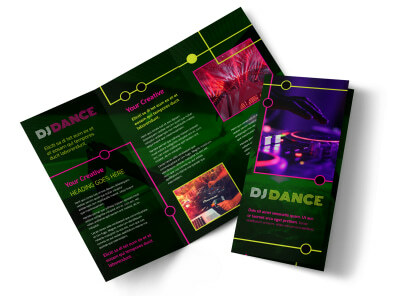 Customize a template with bright colors, images, and design elements to create a fun party vibe that will encourage your fanbase to come out to your show. 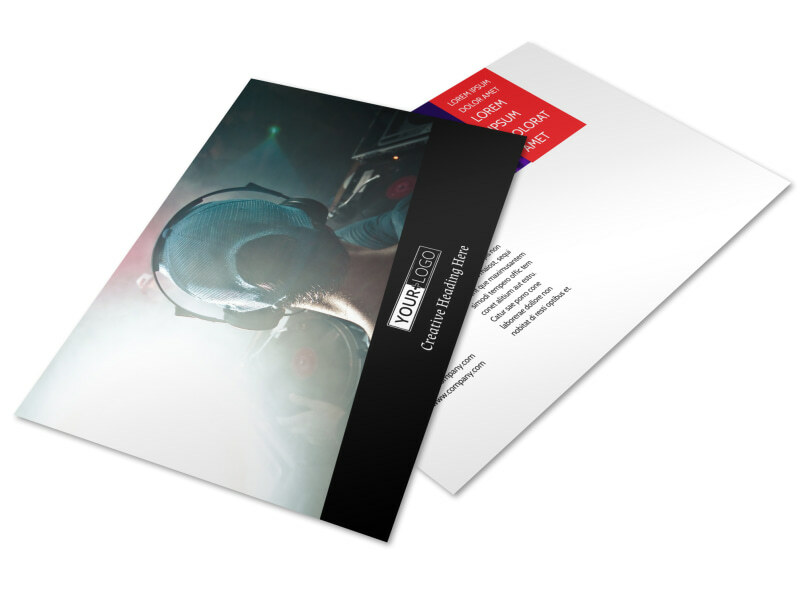 Start designing your postcard today.